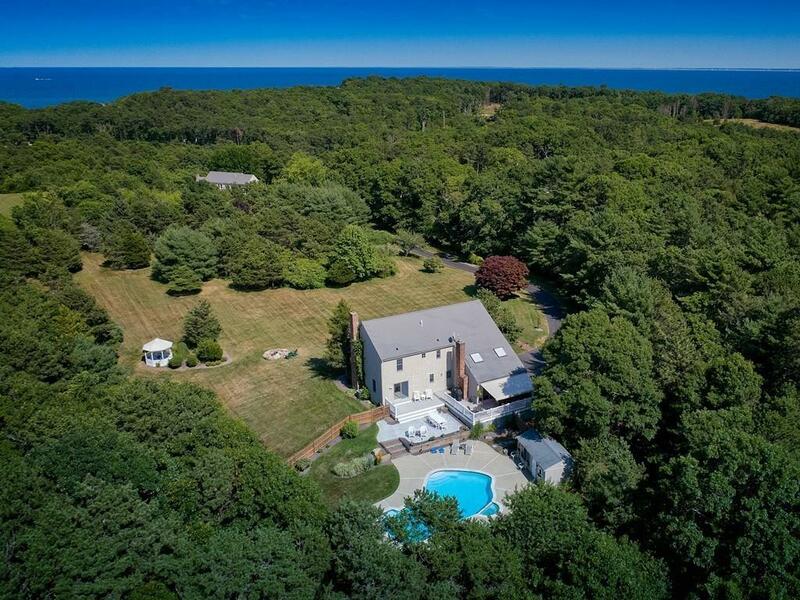 A tranquil and private setting located across from Ellisville Harbor, one of the most scenic spots on the South Shore coastline. 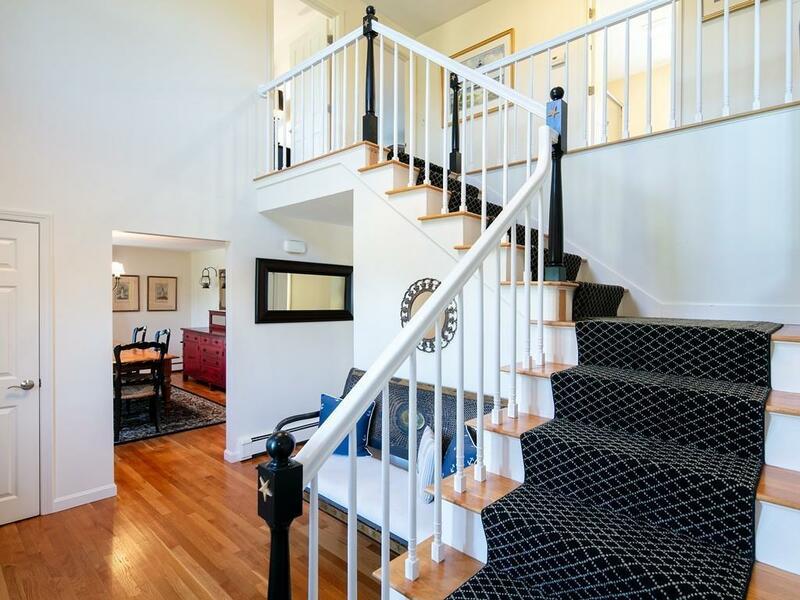 This natural beauty sets the tone for this beautifully maintained colonial located on a sprawling 4.5-acre estate. Entertaining and family fun are expressed outdoors with 2 spacious decks, patio, heated in ground pool with spa, a par-3 golf hole and bocce court! The Cabana offers a sun room + storage area. Grounds are professionally maintained and offer a 12-zone irrigation system, lighted storage shed + Gazebo. 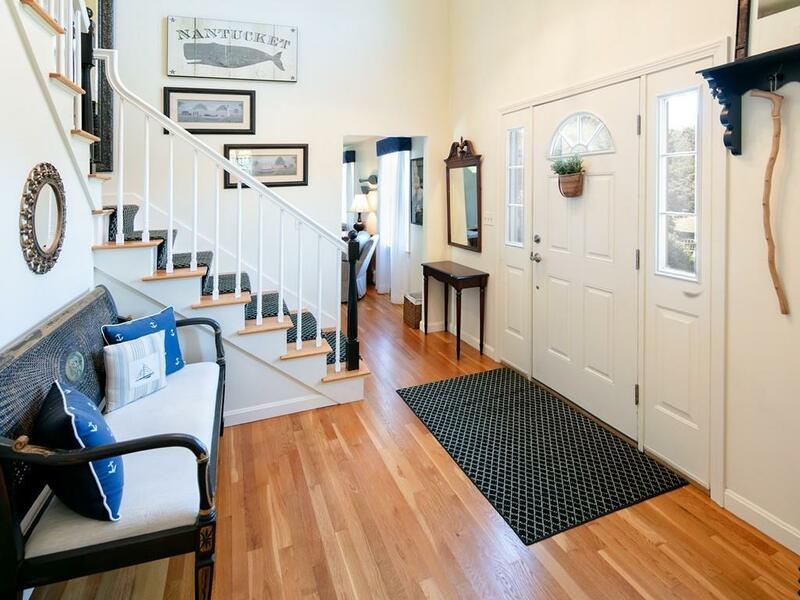 Inside boasts ample space for entertaining and privacy for all family members. The master suite is complete with a separate space for showering + bathing in the Jetted tub. Relax in the spacious family room complete with gas fireplace or sneak away to the living room for a quiet evening of drinks and a good book with fireplace! The lower finished level adds additional space to game, entertain or escape + full bath! So much more to see and experience! Listing courtesy of Brian Bogardus of Coldwell Banker Residential Brokerage - Plymouth. Disclosures Easement For Shared Driveway. Basement Bonus Room Heated With Electric. The Exterior Of The Entire Home Has Been Freshly Painted! Sq Ft Disclosures Excluding Finished Basement Of Approximately 500 Square Feet With Full Bath. Listing provided courtesy of Brian Bogardus of Coldwell Banker Residential Brokerage - Plymouth.